Looking for a house to rent? 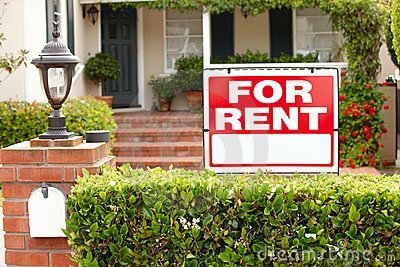 To see our current homes for rent, please take a moment to explore the homes listed below. Clicking on the thumbnails will bring up complete details about each property as well as a form you can fill out and submit if you would like to see the home. Click here to calculate the approximate utility costs of the homes you find of interest. You must be accompanied by a licensed REALTOR® to view any of these homes. Prospective tenants are qualified based on their credit profiles, employment, rental history and debt-to-income ratios. As a rule, your expenses plus the rental amount of the home you are considering should not exceed 40% of your monthly income. We do not recommend renting a home that you have not actually seen but if you wish to expedite the application process for a particular property you may complete our Rental Application online. If you need help with our online rental application please view our quick Rental Application Help video. You may also download a blank sample of our Deed of Lease for review. You must pay your application fee and security deposit electronically using our online payment service; we do not accept checks, money orders or cash. When your application has been accepted, your lease will be emailed to you for signature. 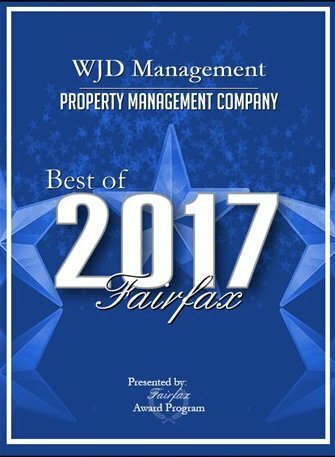 Unlike most of the other property management firms in our area, WJD Management does not charge any additional fees of any kind when applying to lease one of our residences. To learn more about this, please click here. Please note that smoking is not permitted in any of our residences. The following information is believed to be accurate, but should not be relied upon without verification.